Richard Duenser was born in Bregenz, Austria, in 1959. After finishing school and the conservatory he studied composition with Francis Burt at the University of Music and Performing Arts in Vienna. Having received his diploma, he took up post-graduate studies with Hans Werner Henze in Cologne and summer classes as a recipient of a composition scholarship in Tanglewood (USA) where he found valuable stimulation when he met Leonard Bernstein. Duenser has been awarded numerous scholarships and prizes (Appreciation Award of the Ministry of Education and Arts, Young Artist Scholarship of the Theodor Körner Foundation, Scholarship of the City of Vienna, Austrian State Scholarship for Composition, Young Artist Scholarship of the City of Vienna, Ernst Krenek Prize of the City of Vienna, among others) and has been commissioned to write numerous pieces (for instance by the Bregenzer Festspiele, Festival „styriarte“ Graz, Festival Steirischer Herbst, Gesellschaft der Musikfreunde in Vienna, Austrian Federal Ministry of Arts, among others). His compositions have been performed all over the world by major artists (Doris u. Karin Adam, Christian Altenburger, Vladimir Fedoseyev, Alexander Gebert, Christian Gerhaher, Michaela Girardi, Christoph Eberle, Ernest Hoetzl, Johannes Kalitzke, Peter Keuschnig, Walter Kobéra, Anna Magdalena Kokits, Gerard Korsten, Thomas Rösner, Donald Runnicles, Heinrich Schiff, Martin Schelling, Benjamin Schmid, Alexander Shelley, Silver-Garburg-Piano-Duo, John Storgårds, Oliver Triendl, Franz Welser-Möst), ensembles (Ensemble Kontrapunkte, Ensemble Plus, Ensemble Modern, Klangforum Wien, Le Nouvel Ensemble Moderne, OENM, Plural Ensemble Madrid, die reihe, Studio for New Music Moscow, Artis Quartett Wien, Hugo Wolf Quartett Wien....) and orchestras (Wiener Symphoniker, Wiener Concert-Verein, Wiener Kammerorchester, NÖ-Tonkünstlerorchester, Beethoven Philharmonie, Bruckner Orchester Linz, Nürnberger Symphoniker, Slowakische Philharmonie, SO des Bayerischen Rundfunks, SO des NDR Hannover, SO Vorarlberg, Philharmonie Kiew, Chamber Orchestra of Lapland, Festival Strings Lucerne, Mendelssohn Kammerorchester Leipzig...) and are available on CD (Caprice, mica, OEHMS CLASSICS, ORF, Oehms, Telos, VMS). 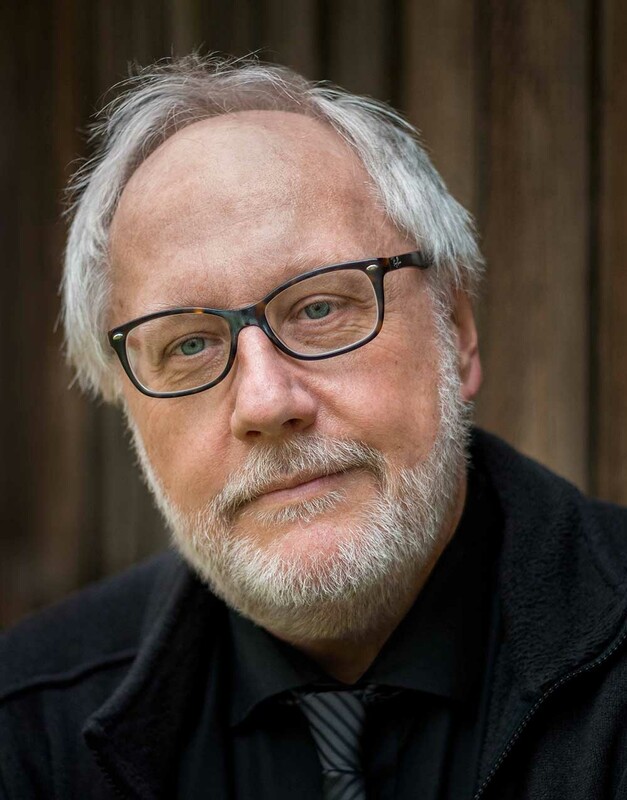 Richard Duenser received international acclaim with his version of the opera fragment Der Graf von Gleichen after Franz Schubert, which was premiered in concert at the Festival „styriarte“ Graz in 1997 and first performed in its revised version at the Festspielhaus Bregenz at Easter 2003. At the same venue the Wiener Symphoniker conducted by Jukka-Pekka Saraste premiered his orchestra piece The Waste Land at the Bregenzer Festspiele 2003. Commissioned by the Bregenzer Festspiele, Duenser‘s opera Radek was premiered in co-production with Neue Oper Wien in 2006 and first performed in Vienna in January and in the Netherlands in Zwolle in April 2007. Works for chamber orchestra and chamber ensemble, song cycles, and chamber music for various instrumentation complete Duenser‘s catalogue of works. Besides his compositional activity Richard Duenser taught at the University Mozarteum Salzburg/Innsbruck, the Landeskonservatorium Feldkirch, and in Graz where he has held a full professorship in music theory at the University of Music and Performing Arts since 1991 and where he has also headed a composition class since 2004. Richard Duenser lives in Vienna and southern Styria.